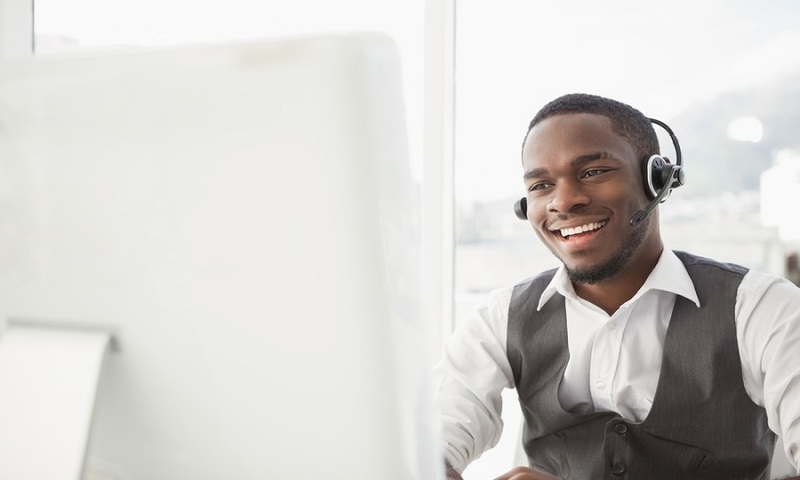 / Blog / Could Your Rental Property Management Business Benefit From a Contact Center? Talking to others is the cornerstone of any business, and in a relationship that can be complex, effective communication is even more important. An article in the Seattle Times states that "perhaps the most underappreciated art in the rental-housing industry is that of simple communication. A majority of unpleasant issues faced by landlords and tenants seem to sprout from the soil of communication breakdown." While you strive for excellent communication at your rental property management business, it's hard to be available 24/7. If phone contact with your customers is one of the challenges of your business, you may need a contact center. Your business is built around accessibility, and you want to be available to owners and tenants. So you've developed online portals enabling them to review their fee and payment information and track important details about their property. However, owners and tenants will still have questions about the information that you provide through these portals, sometimes when you are out of the office and unavailable. According to The Guardian, "for companies that have an international presence or that provide business critical services, there usually comes a time when they ask themselves: "Do we want to go 24/7?" If your answer to this question is yes, then you can either hire new employees or subscribe to a service that provides 24-hour access. To address tenant and owner questions problems, you need a person on the other end of the phone. Owners and tenants need information about their properties. From owner tax statements to tenant maintenance issues, the diverse and varied groups that you work with require information outside the traditional 9 to 5 work day. Owners may live far away in another time zone. Tenants may be at work all day. No matter what the reason, adding a 24/7 call center can help you address these nagging worries, regardless of when they arise. It's an unfortunate fact, but after-hours emergencies happen. A sewage leak in a basement won't wait until Monday at 9 am. You need a way for tenants to call about these emergencies so that they can be addressed as quickly as possible, minimizing damage to the property. A contact center can provide an easy solution, entering, tracking, and managing service requests so that they're dealt with more quickly. Being available gives your company an appealing face to future tenants. It also helps on a practical level, since contact center employees can help prospective tenants with after-hours questions, setting appointments, and collecting valuable tenant-specific data. Instead of scrambling to respond to interested tenants, by the time you get into the office, you'll already have the information you need to productively connect with prospective tenants. As a rental property management professional, you know your employees work hard to satisfy your tenants, owners, and vendors. They need time with their families, and this is hard to achieve if they are always on call. These additional hours can also cost money, affecting your overall budget. For a better solution, retain a specialized call center that understands the needs of your property management company. This gives you the 24/7 availability you need without requiring your employees to be available all day, every day. Excellent customer service enhances your ability to market your products, gain new tenants and retain existing tenants. As you strive to achieve excellent customer service, contact Propertyware. 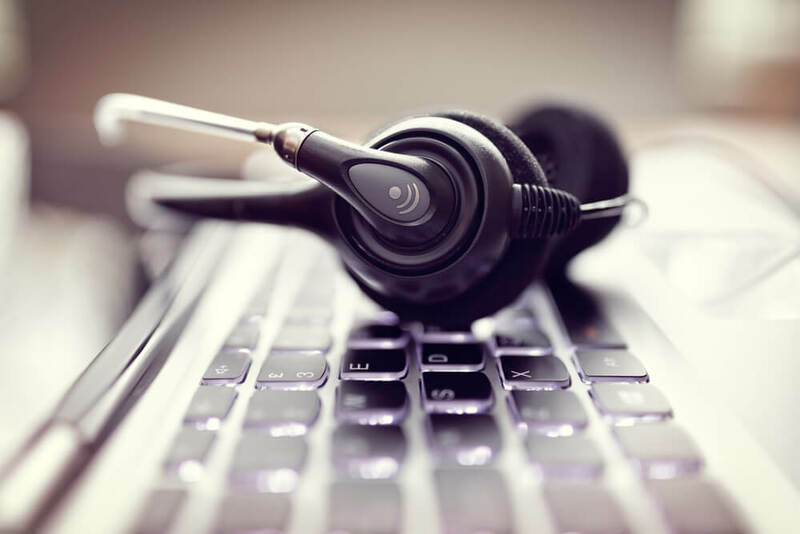 Our call center services can help you maintain the customer contact you need. Get pricing today.